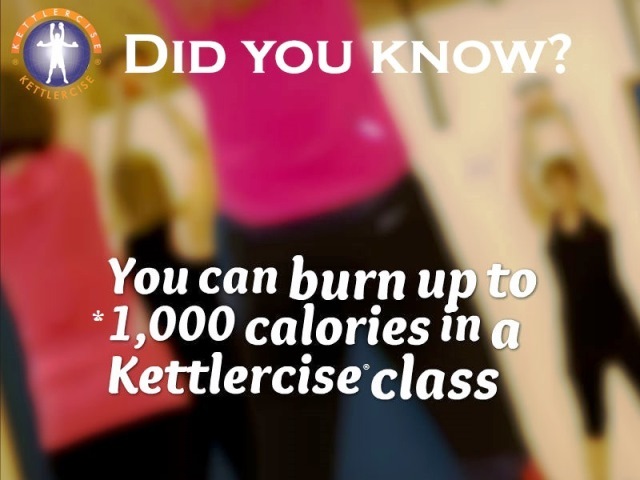 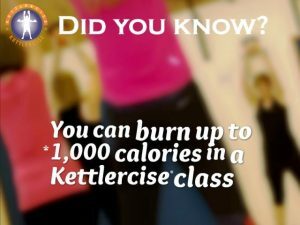 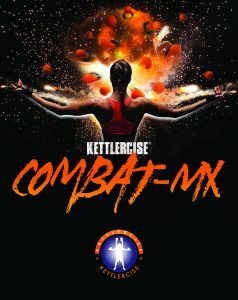 KETTLERCISE® Combat-MX combines the best of Kettlercise® and blends it with combat inspired moves from the world of martial arts. 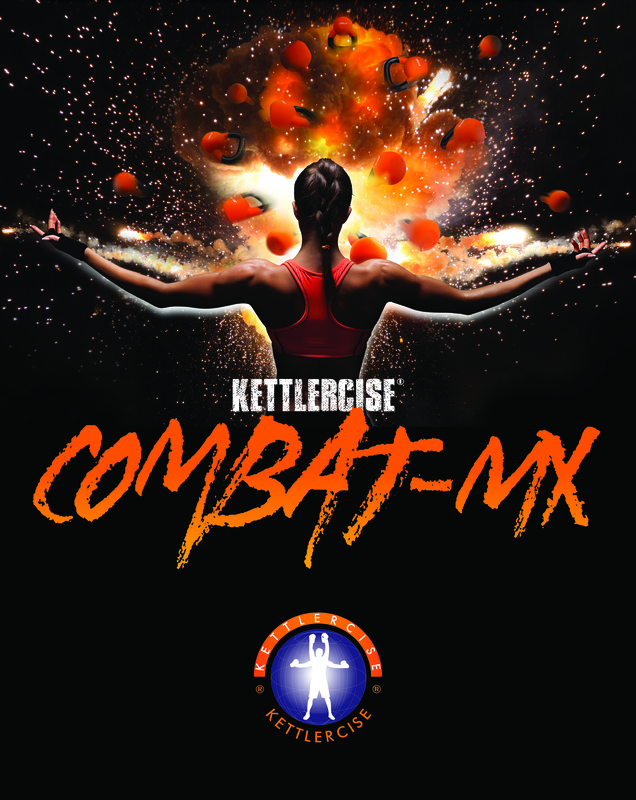 Split into ‘8 rounds’ ranging from kettlebell based upper/ lower body attack and combat core to dynamic combat rounds incorporating kicks and punch drills from Muay Thai and Kickboxing to MMA inspired take downs and combinations. It’s the ultimate high energy, up tempo pre-choreographed workout set to a specific music beat. 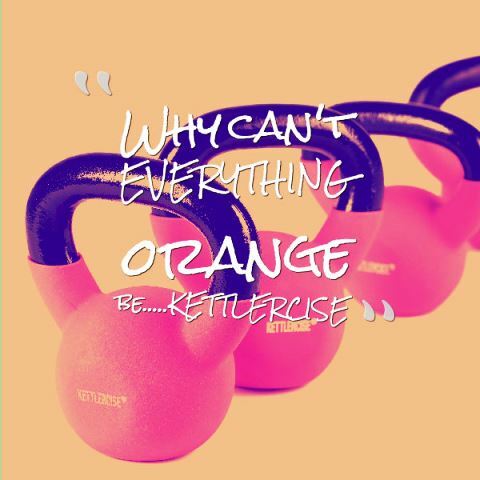 Anitas classes have been Cancelled on 8th,9th,15th and 16th April. 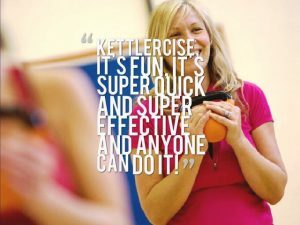 NO CLASSES WILL BE RUNNING OVER BANK HOLIDAYS WEEKENDS OR SCHOOL HALF TERMS.